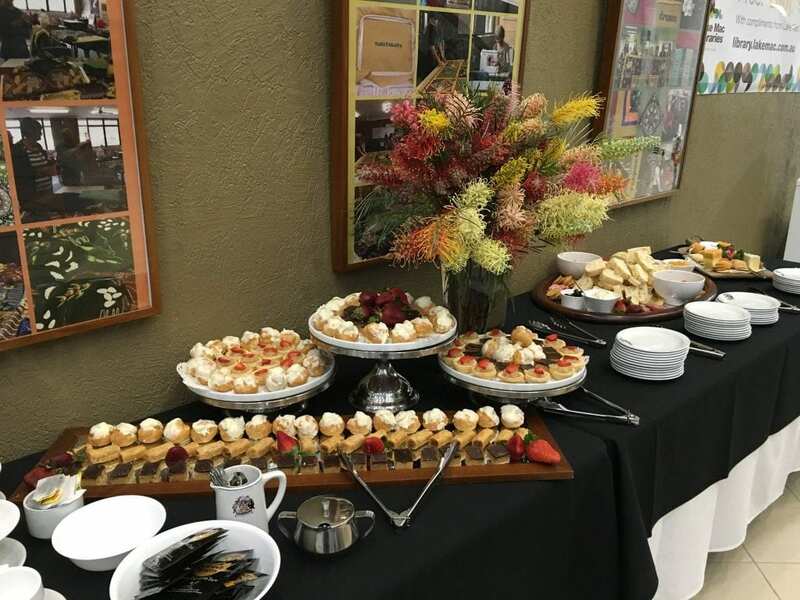 Catering for funerals and wakes in Newcastle for morning tea, lunch or afternoon tea. With short notice we can prepare a Wakes catering spread for a memorial Wakes catering service. Regardless of your budget, our catering Newcastle team we can assist. Contact the Wakes catering catering Newcastle team today. We love to chat about our Wakes catering products and services. We have years of experience and welcome your questions.